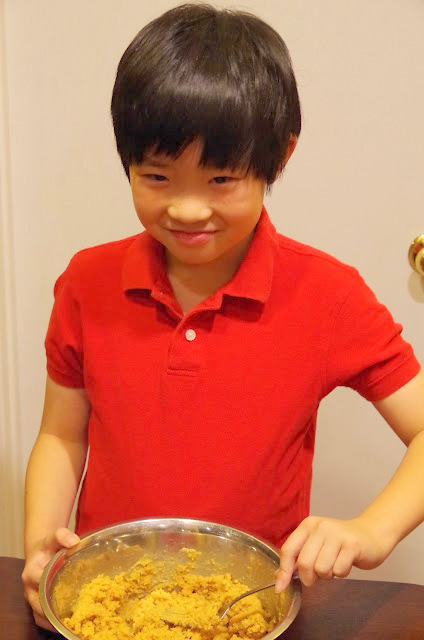 Mix and Chic: #SpreadCheer With Betty Crocker Cookies And A PayPal Giveaway! 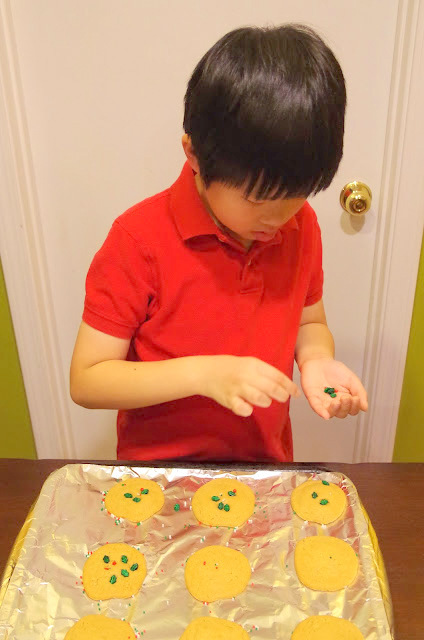 #SpreadCheer With Betty Crocker Cookies And A PayPal Giveaway! There's no better time than the holiday season to spread some cheer and joy to those around us! I am really fortunate to have a wonderful neighbor who is very kind to our family. She would always drop us thoughtful little gifts every now and then on our doorsteps to surprise us! To show our appreciation, we would get her some souvenirs from our holiday trips. This year, I have decided to surprise my neighbor with some home made holiday cookies! Thanks to the Betty Crocker cookies mix I picked up from my local Walmart earlier, the baking process was unbelievably easy. The only requirement to make a batch of these easy holiday treats were some cooking oil, some water and an egg. My job was even easier, thanks to my son who was excited to help! 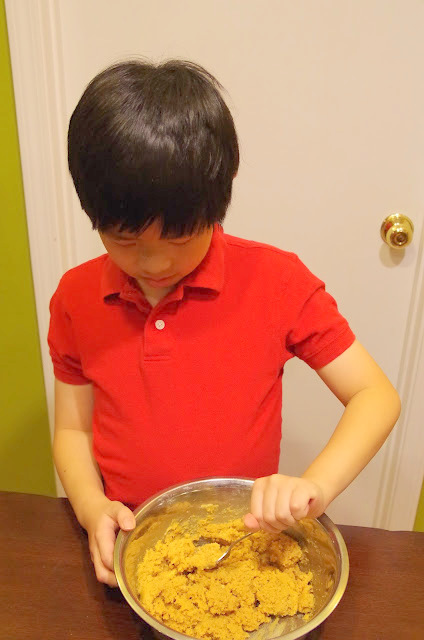 Blending the egg, cooking oil and water into the cookie mix before putting them inside the oven. My aspiring chef loved helping me in the kitchen. Just look at that sweet smile! "Mommy, can I decorate the cookies please? I know how to do it." Look how focused he was during the decorating process! The cookies weren't perfect or fancy but I like how festive they look! It's the thought that counts, right? 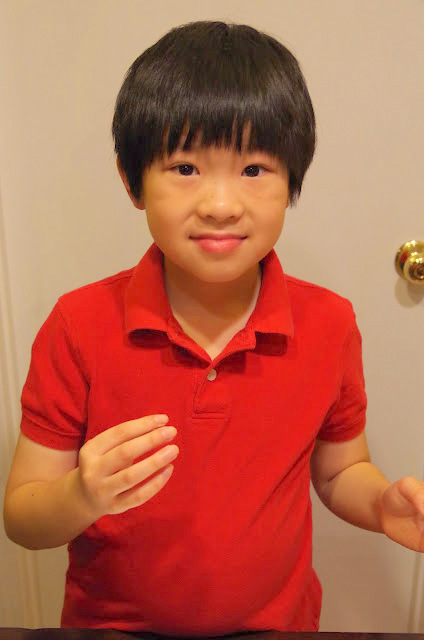 :) We did a taste test on the cookies and they were delicious! The cookies are wrapped up and finished with a beautiful bow. 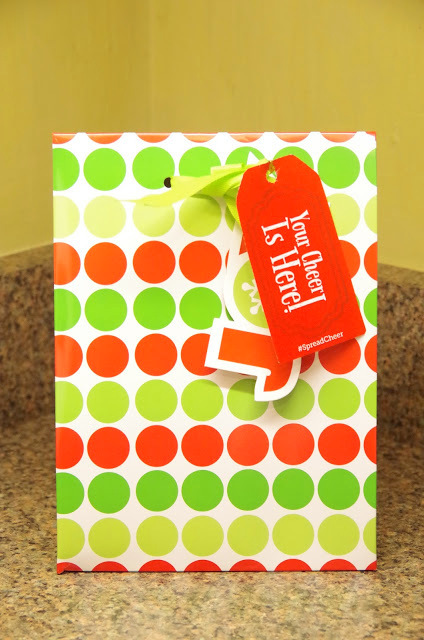 I attached a simple gift tag to my gift bag for a fun finishing touch! You can download your own free #SpreadCheer printables gift tags here. 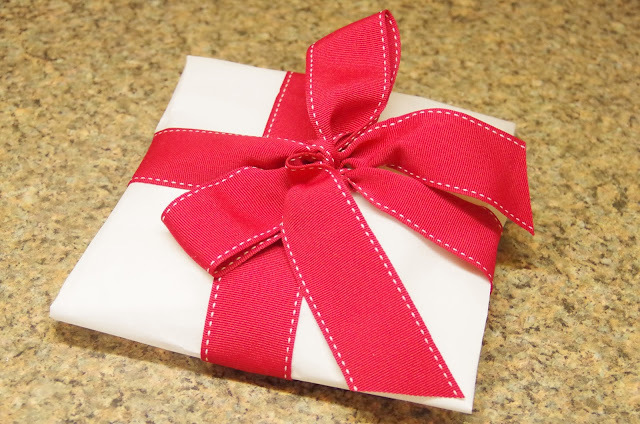 The cookies are carefully packed in this pretty gift bag and were ready for a surprise delivery to our neighbor! 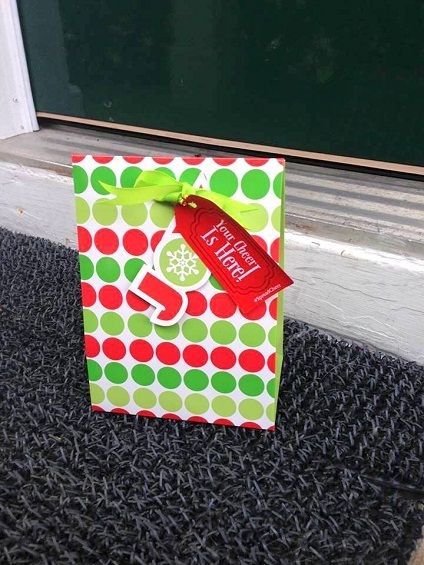 I left the gift bag on my neighbor's doorstep and ran. Mission accomplished! Spreading cheer this holiday season is so easy, don't you think? With a little bit of effort, you can brighten someone's day! #SpreadCheer Challenge And A $20 PayPal Giveaway! Now, it's your turn to #SpreadCheer and happiness to your community! 1. 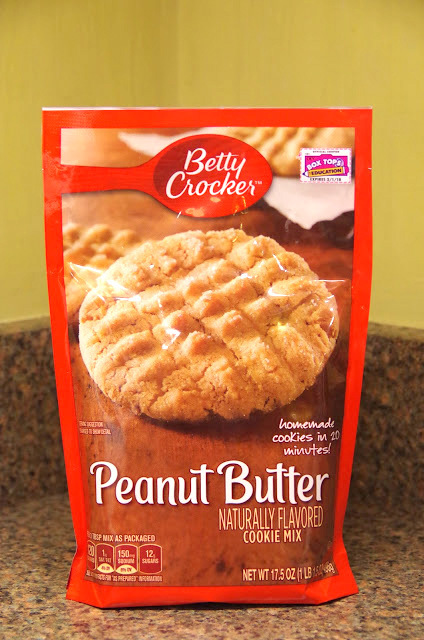 First, head over to Betty Crocker to get a coupon to save on your cookie mix! 2. Then, create a #SpreadCheer basket and post an original photo of it on your social channels with the hashtag #SpreadCheer (and also nominate your friends by tagging). 3. Finally, confirm your entry by leaving a comment on my blog letting me know who you choose to #SpreadCheer to and leave me a link back to your social post. The last day to enter this giveaway is December 30th. Good luck, my lovelies! Both so cute...young chef and cookies!!! My all time favorite is Gingerbread People...i make them every year for my family. The peanut butter cookies would not last around me...I love peanut butter!! !